New for 2019! We mapped 23 of the Top Cloud MSP solution providers across a Venn Diagram of key capabilities to make it easier for you to pick the best vendor. The Cloud MSP Vendor Map offers a guide for companies large and small to navigate the challenge of finding the right managed service provider. It also includes profiles of the 22 Cloud MSP vendors selected. 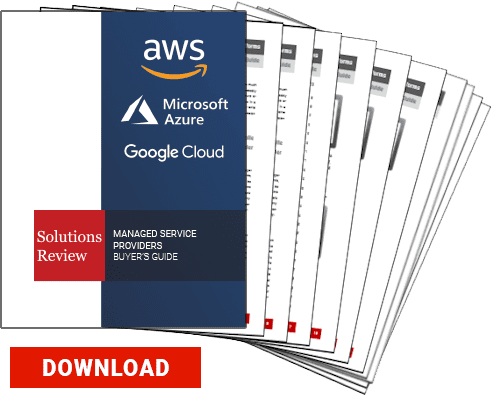 Covering the best managed service providers in Amazon Web Services (AWS), Microsoft Azure, and Google Cloud, the new 2019 Solutions Review Cloud MSP Vendor Map is a perfect companion to our Solutions Review Buyer’s Guide.